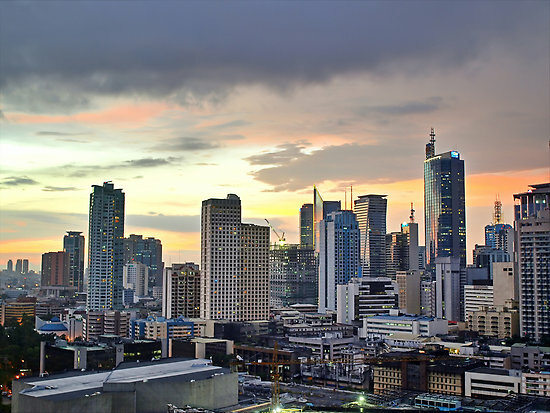 Manila is one of the most exciting cities in Southeast Asia. Filipinos are passionate about this city steeped with turbulent history and rich culture. Due to the fact that over half the population is under 25 years old, Manila is now finding itself headed in new directions. Familiar tradition now merges with bold, progressive ideas surrounding technology, entertainment, and design. 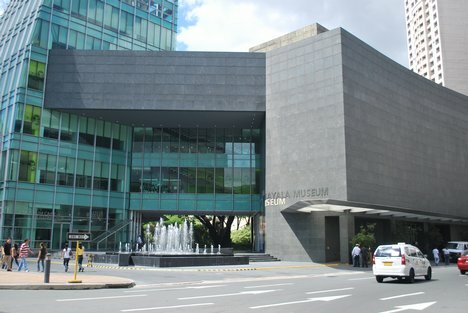 For a thorough introduction into Filipino history, visit the Alaya Museum located in the neighborhood of Makati. The country’s material treasures and long-lost artifacts are proudly displayed, along with contemporary fine art. The main attraction however, is the sixty hand-crafted dioramas which beautifully chronicle the struggle with colonization and independence. The Cultural Center of the Philippines features the best performing artists the country has to offer. 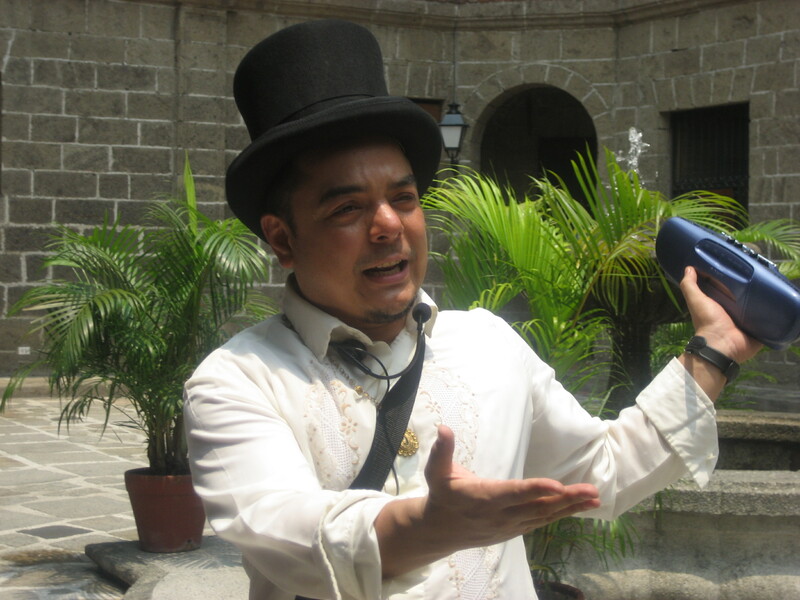 Lastly, one absolutely cannot miss a walking tour through the old city (called Intramuros) with super-guide extraordinaire Carlos Celdran. His unique breakdown of Manila history is both informative and hilarious. It’s street performance art at its best. 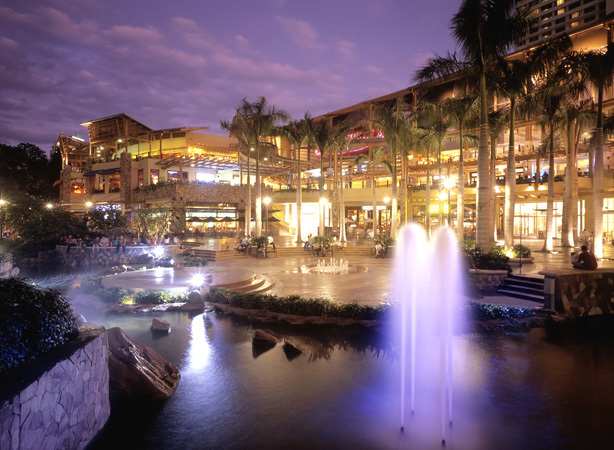 Manila is a shopper’s dream, home to three of the world’s ten largest malls. For Filipinos, shopping is right up there with eating, and that’s saying a lot! In metro Manila, malls are the equivalent of mini-cities. You can spend the whole day at places like the Mall of Asia, Glorietta and Greenbelt, which house luxurious spas, high-fashion stores, supermarkets, cinemas, golf courses, Olympic-size skating rinks— even Christian and Muslim religious services! 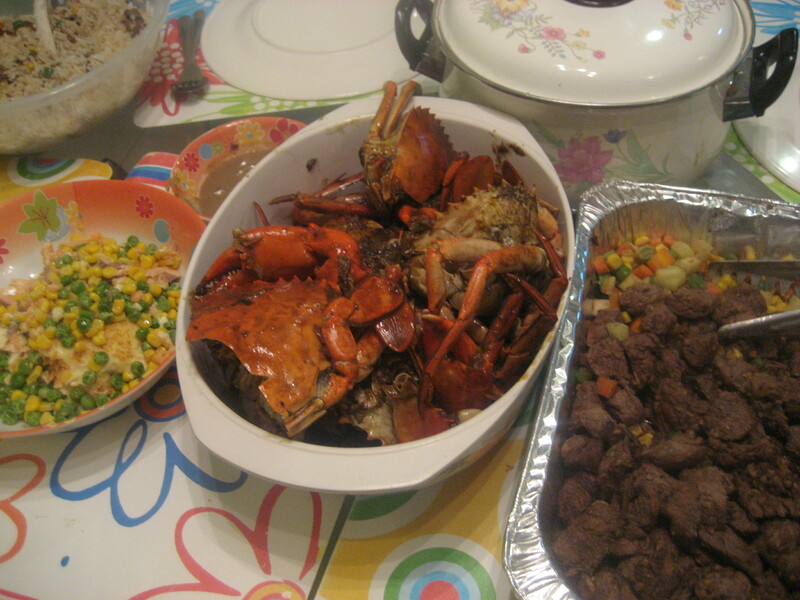 Food in the Philippines is as essential as air. 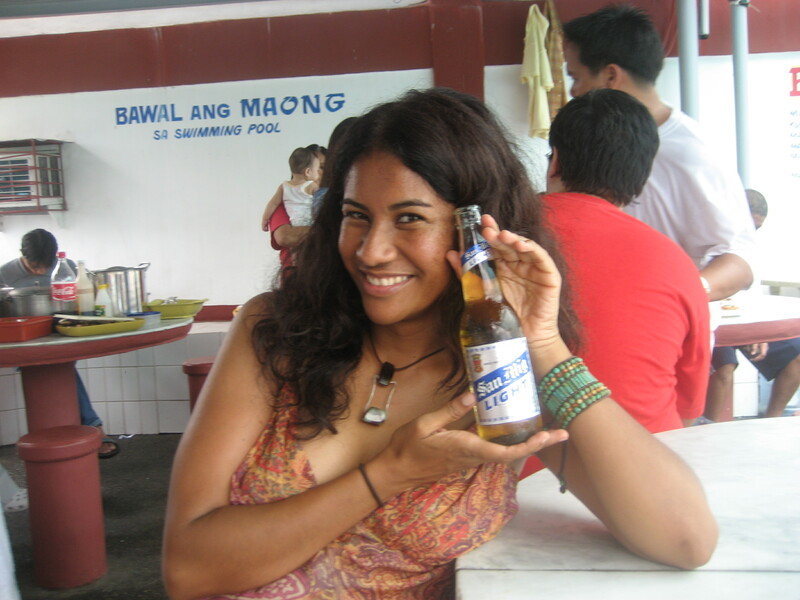 Filipinos in Manila eat several times a day, and the number of restaurants and street food stalls are astounding. You can find a wide variety of meat and fish, including classic foods such as adobo (bay leaf, thyme, and garlic seasoned chicken), pansit (traditional noodles), lumpia (eggrolls) and of course, lots of kanin (rice). 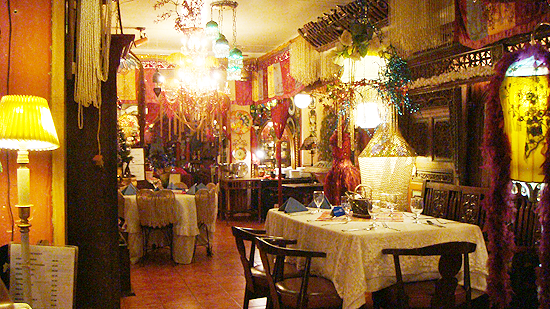 For an exceptional dining experience, head to Café Juanita, located in Pasig City. This place screams of European bordello meets antique store. Where should one put one’s worldwide collection of random knickknacks and furniture? Why, in a restaurant of course! You’re going to have a hard time concentrating on the delicious food; your head will be twisting here and there to gawk at the massive chandeliers, tapestries, fountains, and flashy colors. Don’t leave without ordering dessert— the cassava cake will move mountains in your world. Take some friends with you to Saguijo Cafe +Bar in Makati. 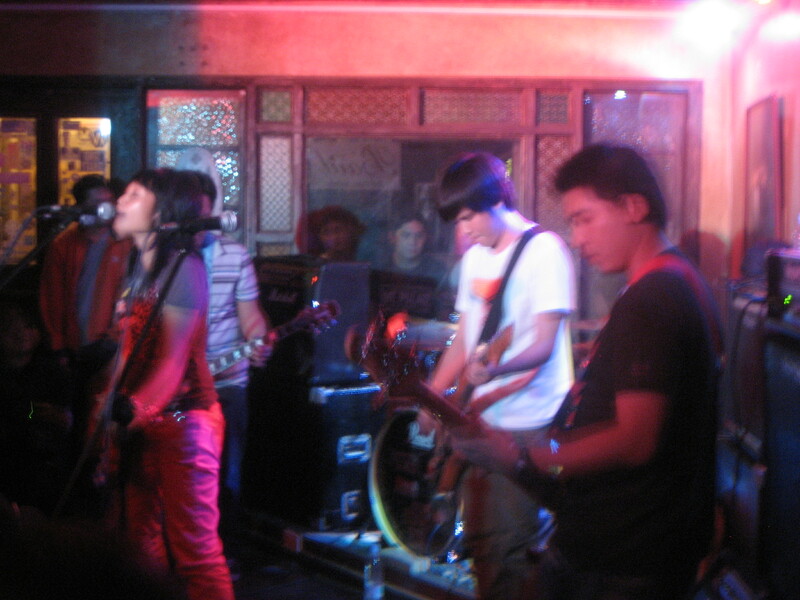 Twenty-something Pinoys descend to this lively spot to showcase their rock band talent. Some of these bands are actually really talented, and at the very least, extremely spirited… And well, dedicated to what they’re doing. The lyrics consist of English and Tagalog (Taglish!). Lots of ladies representing too! They don’t stand around looking pretty, posing with a guitar. They can play, and belt out songs with crazy passion. If you have the time, getting out of the city is a must. Once you negotiate past the mind-numbing traffic, stunning views of picturesque mountains, rice fields, lush vegetation, and rolling hills will greet your eyes. Visit Hidden Valley Springs Resort in Laguna, just two hours south of Manila. Centered in the crater of an extinct forest volcano are several natural warm thermal pools, and an immense botanical garden which hosts trees that are centuries old.I lounged all day in the cool and warm freshwater pools surrounded by waterfalls, towering trees, vibrant plants, colorful gekkos, and red monkeys. It was very difficult to leave! 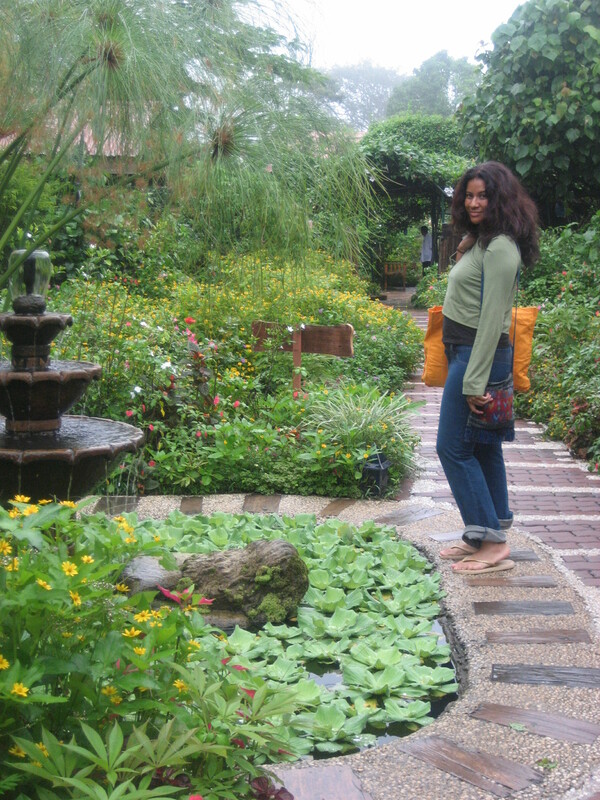 Travel to Sonia’s Garden in the scenic city of Tagaytay, about an hour drive from Manila. What started as a humble garden venture became a stunning greenhouse restaurant. Later a spa was added, and finally pastoral cottages—turning the place into a very popular bed and breakfast. After my masseuse gave me a thorough rubdown, I scarfed down the delicious greens and herbs straight from the garden.The scenic tour of the landscape and walkways alone made me believe it was worth the drive. This entry was tagged Alaya Museum, Cafe Juanita, Carlos Celdran, Cultural Center of the Philippines, Filipino, HIdden Valley Springs, Intramuros, Laguna, Manila, Pasig, Philippines, SM Mall of Asia, travel, Travelista TV, Travelistas. Bookmark the permalink.